If your family is anything like mine, this post might be of interest to you. My husband has a passionate job that offers us the opportunity to move around the globe. It is an extremely enriching experience for our children. It has however the inconvenience to allow us to settle down only for a short period. When you have young children, it is essential to provide them with some stability. It can be translated into structure and references to what they used to see in their previous house. Familiarity helps in transitioning to their new environment. 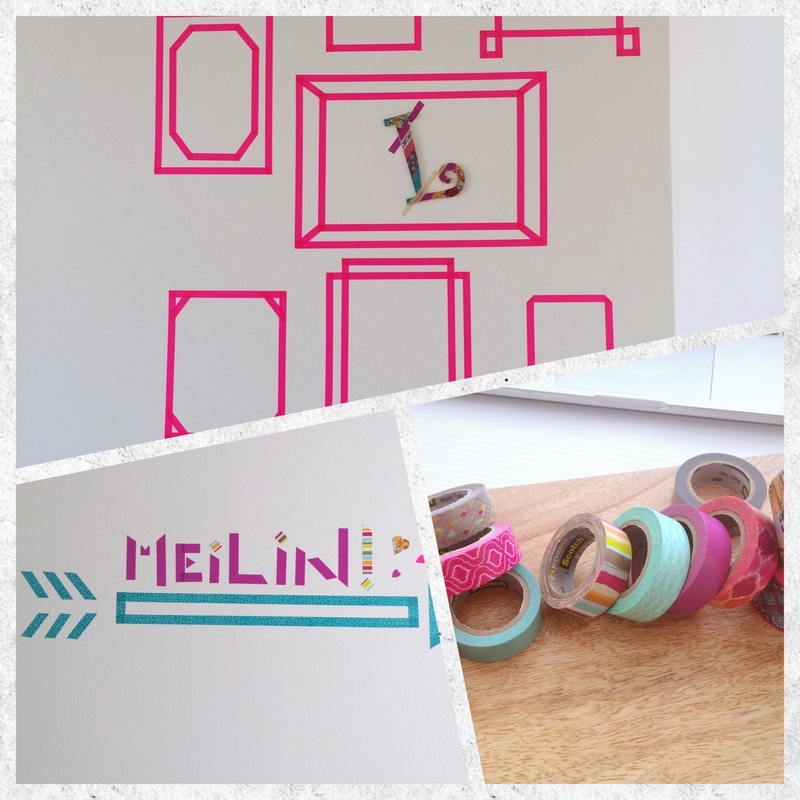 I find washi tapes are excellent alternative to decorate their room without making any whole on the wall. Your landlord may thank me later. I know, you weren't living in a cave and you have probably seen them on Pinterest or other blogs. But I am going to talk about them anyway because I just love the idea and how creative you can be with those beautiful tapes. 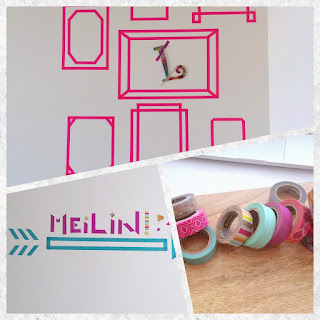 This is a sample of what I did with my washi tapes. Mine are from Scotch and were generously offered by a friend. What seduced me in the first place was how easy we can remove them without damaging the paint. Moreover, I can recreate the same headboard in her future new bedroom. Now, download Pinterest it not already and have some fun. Que Valent Les Soins Eco Luxe Dr Jackson's ? L'Univers Botanique de Cet Ovni, Mon Avis sur Les Compositions ! Don't miss any post, subscribe!